Marx believes that cooperatives are the “transition point” to communism, and in reality its different dominant functions have determined how to lead to the “transition point.” This paper firstly analyzes the internal logic of the evolution of dominant functions of the cooperative; then it describes the evolutionary trajectory of the dominant function of Western countries and Chinese cooperatives with the changes of the times, and reveals its internal and external reasons. Finally, it analyzes the internal logic and external conditions (macro policies and cultural factors) that influence the evolution of the dominant functions of cooperatives. 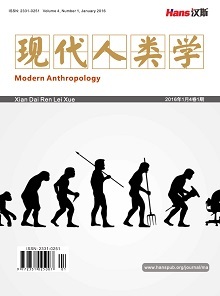 And then this article provides a theoretical basis for China’s cooperatives to correctly grasp their essential attributes and the law of functional changes and the evolutionary trend. 熊海斌, 谢元态, 田丽娜. 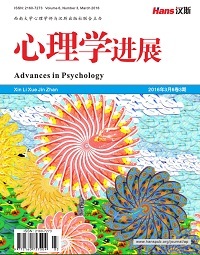 合作金融本质坚守与功能创新研究——运用马克思主义合作理论评析农村信用合作社改革[J]. 农村经济, 2018(1): 65-69. 池敏青, 杨军, 王海平. 台湾合作社发展过程中政府的作用及启示[J]. 农业经济, 2016(5): 48-50. 徐觉哉. 欧洲空想社会主义的“和谐社会”观[J]. 毛泽东邓小平理论研究, 2005(8): 83-88. 国鲁来. 合作社的产生及马克思恩格斯的合作社思想[J]. 马克思主义研究, 2008(3): 43-46. 马克思. 马克思恩格斯选集(第2卷) [M]. 北京: 人民出版社, 1995: 378-379. 彭大成. 列宁的社会主义观[M]. 长沙: 湖南师范大学出版社, 2002: 25-26. 何国平. 中国农民专业合作社制度变迁、影响因素研究[M]. 北京: 中国经济出版社, 2017: 16, 20. 杜吟棠. 合作社：农业中的现代企业制度[M]. 南昌: 江西人民出版社, 2002: 153. 管珊. 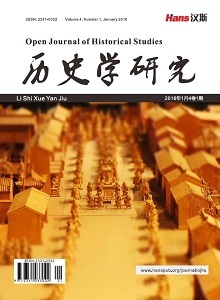 日本农协的发展及其对中国的经验启示[J]. 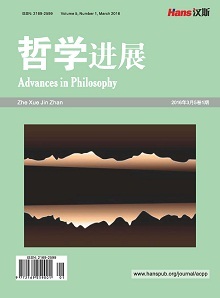 当代经济管理, 2014, 36(6): 27-31. 郗玉松. 合作社的起源与合作主义思想在中国的传播[J]. 中国集体经济, 2011(22): 64-65. 苏晓云. 新中国成立前后刘少奇农村供销合作社思想探析[J]. 广西师范大学学报: 哲学社会科学版, 2009, 45(6): 7-11. 史金善. 当今美日欧农民合作社评述与借鉴[J]. 西北农林科技大学学报(社会科学版), 2005, 5(6): 1-6. 吴宇晖, 佟训舟. 西方国家工人合作制经济的理论与实践[J]. 劳动经济评论, 2011, 4(1): 152-167.